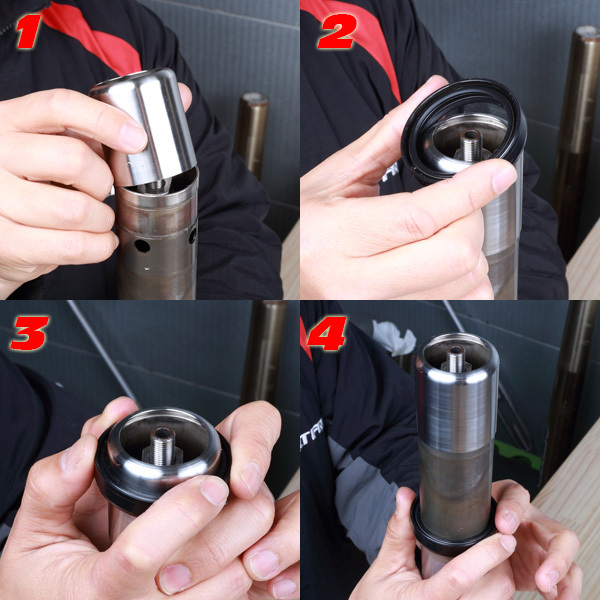 - Front fork dust and oil seal insert guide. - Prevents damaged seals during intallation. 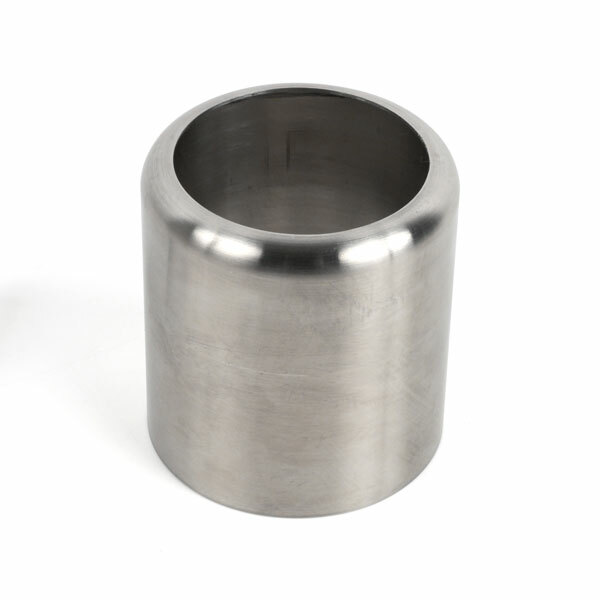 - Made of smooth surface stainless steel for easy to install your dust and oil seals. - Available many sizes to fit most motorcycle front forks.